Retrieved from: BHAKTICONNECT WEDNESDAY on APRIL 12, 2017. 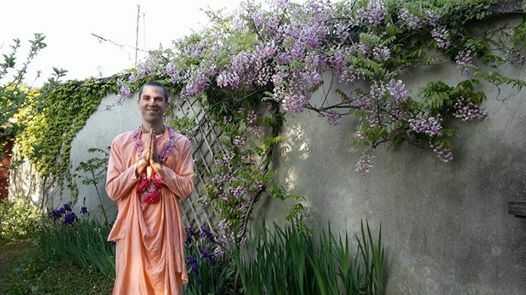 April 20 Tyagi Maharaj arrives Bay Area. April 28, SLO Yoga Center program, 6:30-9:30 pm. May 14 11am-1 pm, Kirtan Workshop in the Experiential Space. 3:30-5:00pm, Organic Thought: Wellbeing Talk in the Experiential space. Subject to change by the Will of Providence!